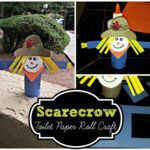 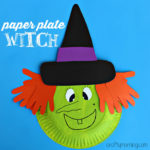 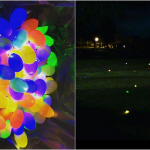 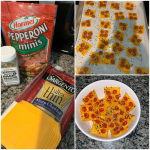 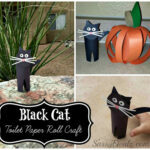 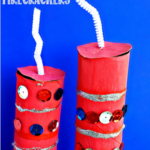 Here’s a great Halloween craft for kids that is super cheap to make! 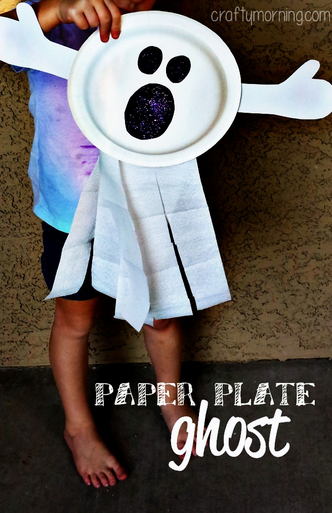 We took a paper plate with some toilet paper and turned it into a spooooky ghost ;) I thought this was adorable for younger kids and it’s very easy to make too! 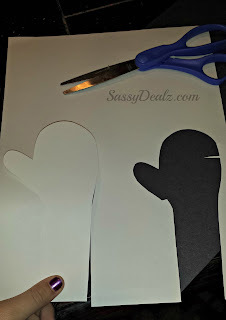 Once we were done the kiddos were flying our ghost all over the house making scary noises…too funny! 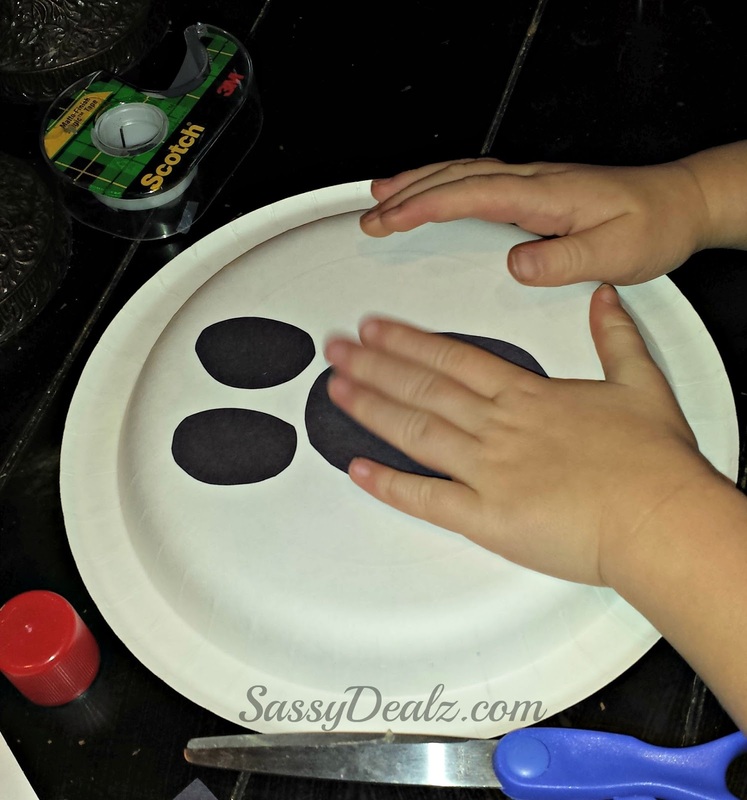 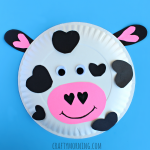 Start by flipping your plate over then cut out 3 black ovals for the ghost’s eyes and mouth then glue them to the paper plate. 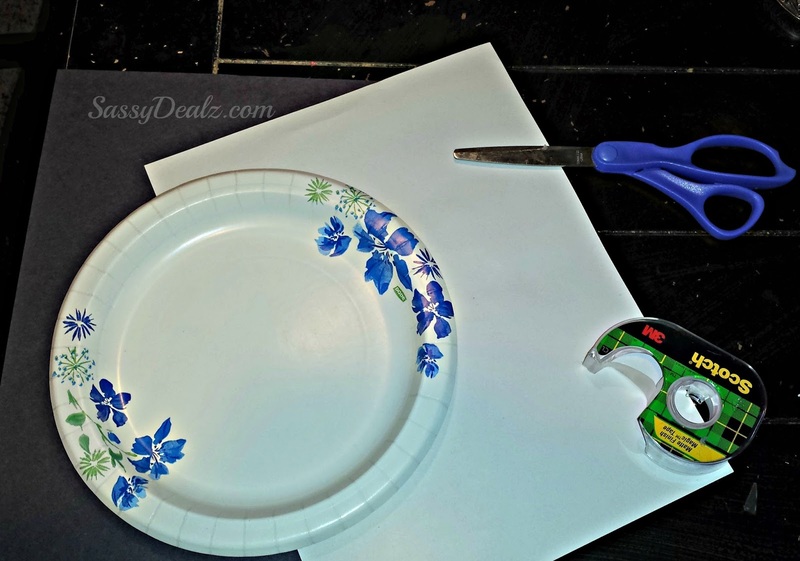 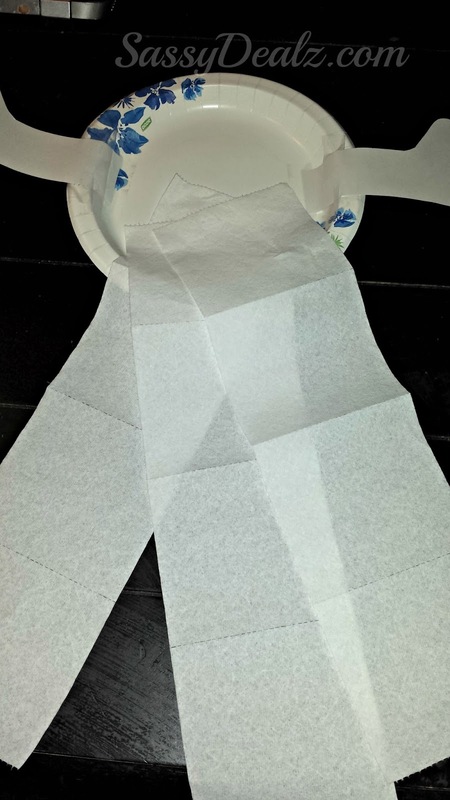 Tape 3 “rolls” of toilet paper to the back of the paper plate. 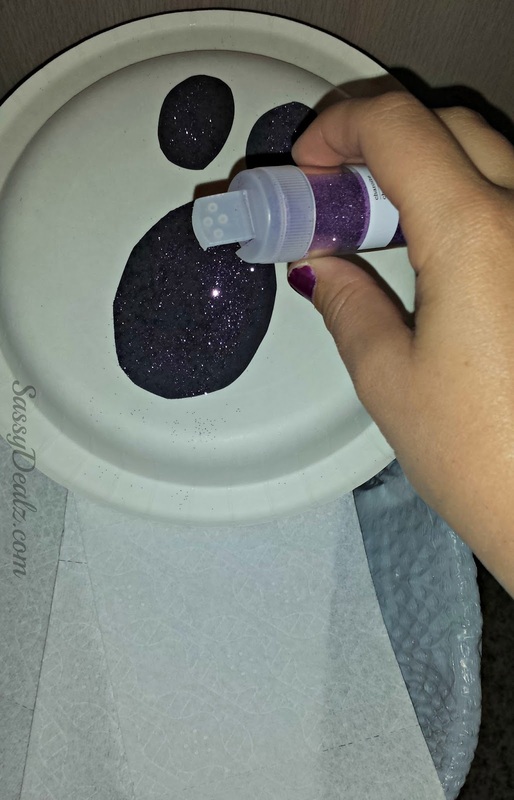 Using a gluestick, rub it over the ghost’s eyes/mouth and sprinkle purple glitter on them. 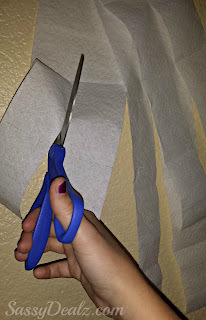 Cut the toilet paper pieces down the middle to make smaller strips. Cut out two arms of the white paper and tape them to the ghost. BOO! 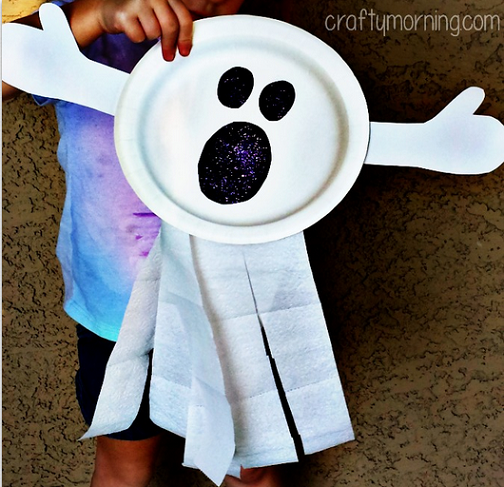 Now you have the cutest little ghost craft for Halloween! 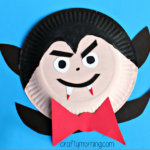 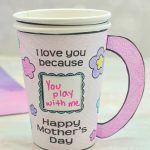 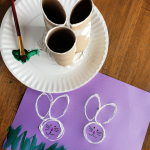 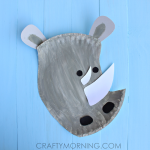 Saw this on a craft roundup and wanted to let you know I am making this with my daughter’s Kindergarten class this Friday! 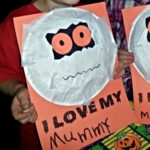 The class voted on three ideas I had printed out and this cute ghost had the most votes. 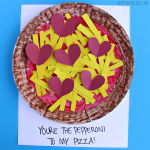 :) woot woot.